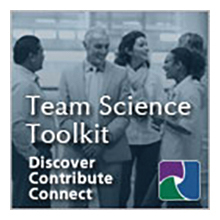 The Science of Team Science Conference will be held May 16-19, 2016, at the Hyatt Regency Hotel in downtown Phoenix, Arizona. 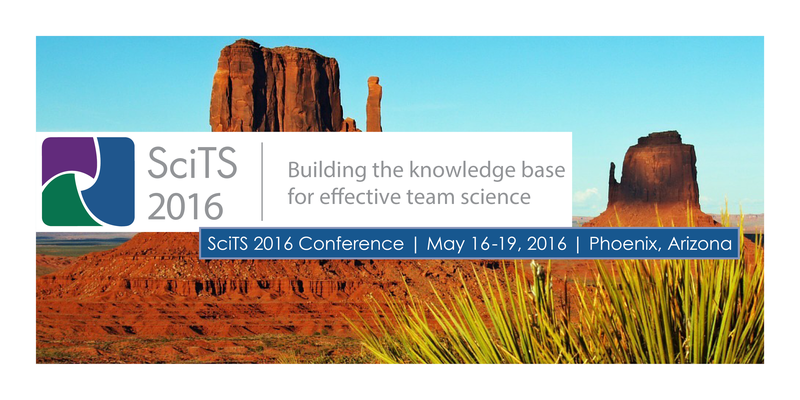 The 2016 conference will review the current state of knowledge in the SciTS field, highlight applications for enhancing team science, and discuss future directions for advancing SciTS to improve the global scientific enterprise. 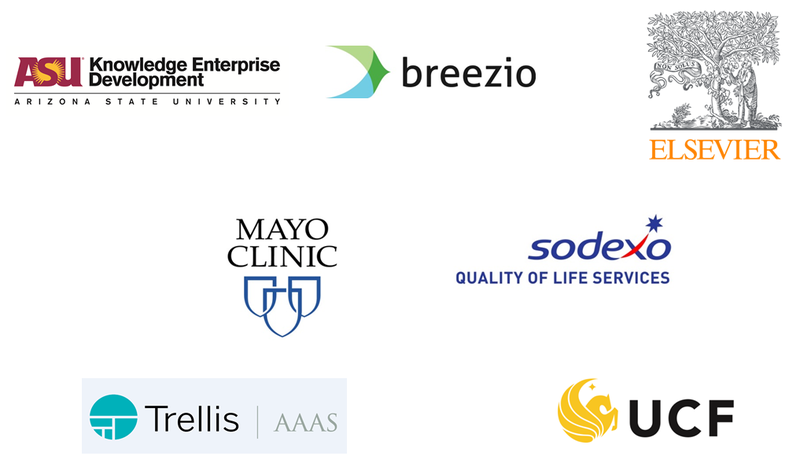 Thought leaders in the SciTS field, scientists engaged in team-based research, institutional leaders who promote collaborative research, policymakers, and federal agency representatives will be in attendance. This year's event will highlight the interface of the SciTS field with current hot topics and emerging trends, including diversity in science teams, big data, citizen science, open data, and research networking. The conference will feature invited speakers in addition to submitted panels, papers, and posters.